Last week the Office for Civil Rights at the U.S. Department of Health and Human Services announced it found the state of California violated the federal conscience protection laws known as the Weldon and Coats-Snowe Amendments. These amendments prohibit states from receiving federal funds if they discriminate against any health organization on the basis that it does not provide, pay for, provide coverage of, or refer for abortions. “We are pleased that the Office for Civil Rights at the U.S. Department of Health and Human Services has found evidence that corroborates the SCOTUS ruling in NIFLA v. Becerra—namely, that the state of California violated federal law when attempting to force pregnancy centers to refer for and advertise state-funded abortions. 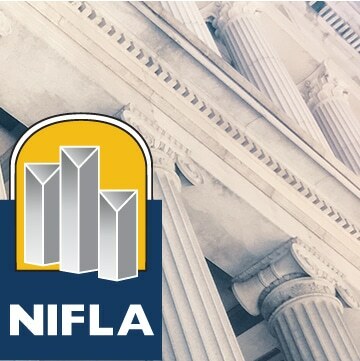 NIFLA Vice President of Legal Affairs Anne O’Connor acted as co-counsel on NIFLA v. Becerra before the Supreme Court. The NIFLA v. Becerra ruling in favor of pro-life pregnancy centers and free speech was released on June 26 of last year.